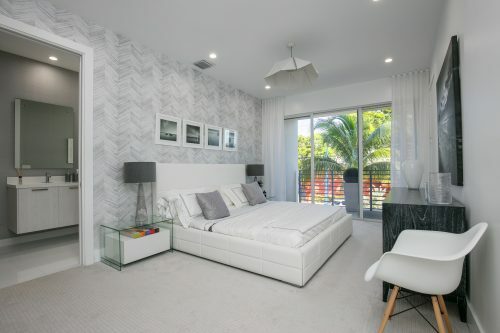 Take a look at these beautiful new townhomes available for purchase in East Fort Lauderdale. 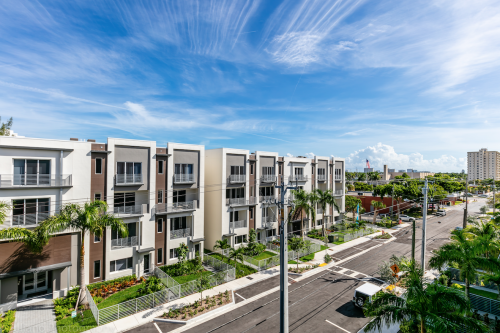 SobelCo, the Boca Raton-based real estate development company, has completed construction on a collection of luxury townhomes in East For Lauderdale. 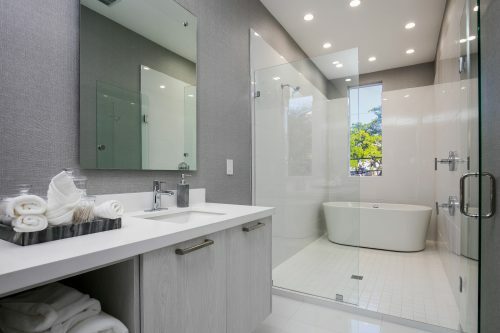 Less than one mile from The Galleria mall, the beach, and Gateway Theater, these 48 sophisticated residences are situated in the ideal South Florida location. Galleria Lofts has two buildings, East and West, that feature five and six unique floor plans, respectively. 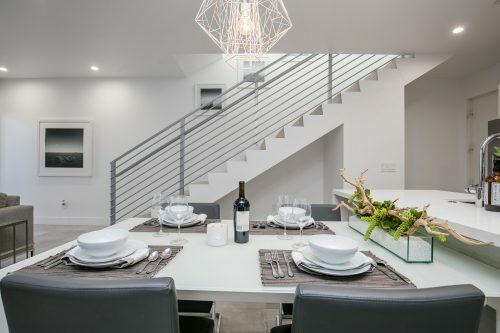 Each floor plan is two-stories and they range from two to three bedrooms. 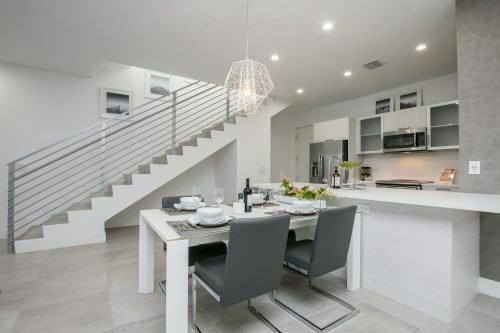 The townhomes are outfitted in a contemporary style with quartz countertops and flat panel Italian cabinetry. Residents also have access to the development’s pool and leisure area, private dog park, lobby with central elevator access, and private garage parking. 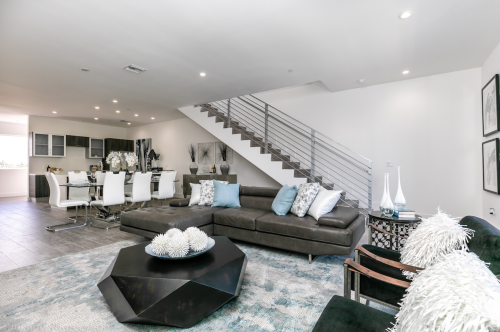 These townhomes are all move-in ready, with the option to purchase the furniture used by designers to decorate the model homes. Residences start at $439,000 and purchasers can own with only 10 percent down. 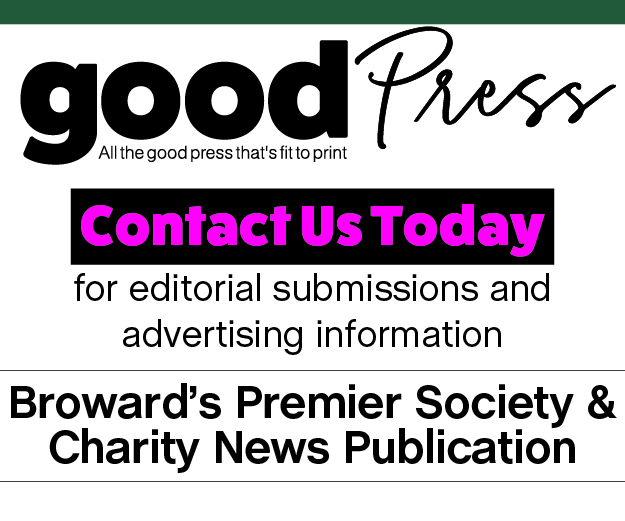 For more information and a full list of floor plans, or to schedule a tour, visit GalleriaLoftsFL.com or call 954-903-0254.